On Thursday 26th July 2018 a meeting took place at City Hall. 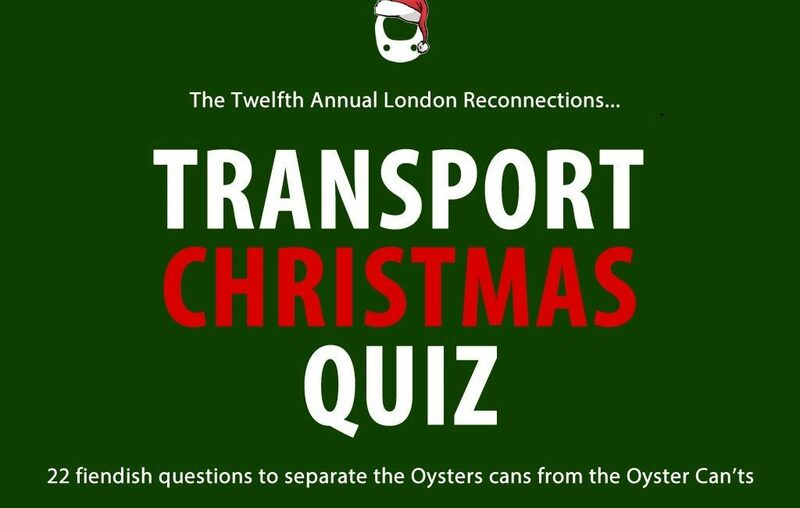 The subject was Crossrail – the Elizabeth line – and whether it would open on time. Up front were Simon Wright, Crossrail’s then-CEO, and Sir Terry Morgan, its Chairman. 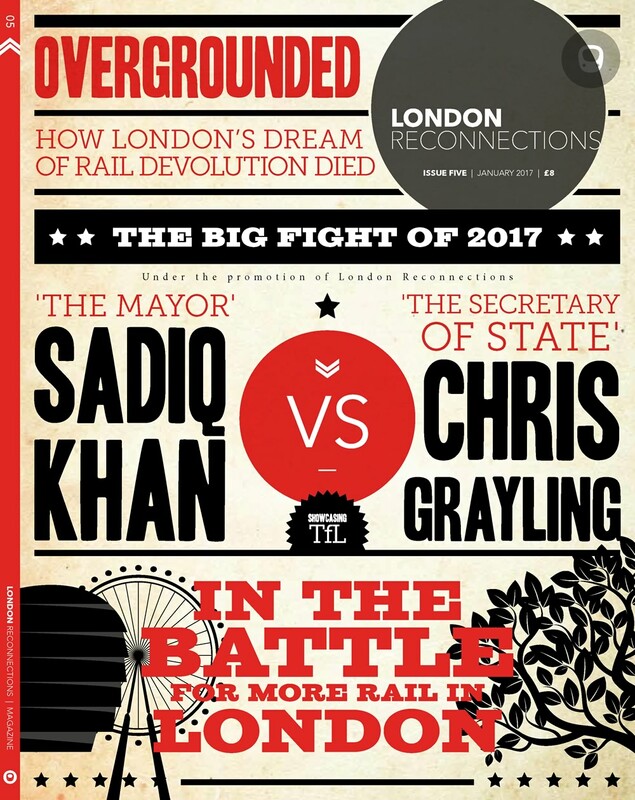 To the assembled senior officials from TfL and City Hall, their presentation would have left little room for doubt: Crossrail would not be ready to open in December.